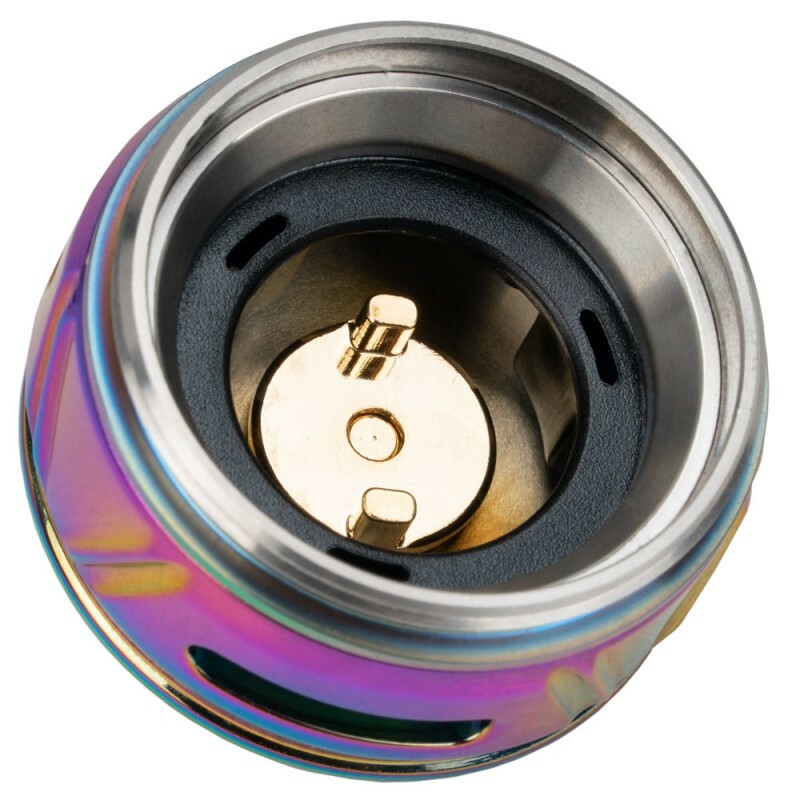 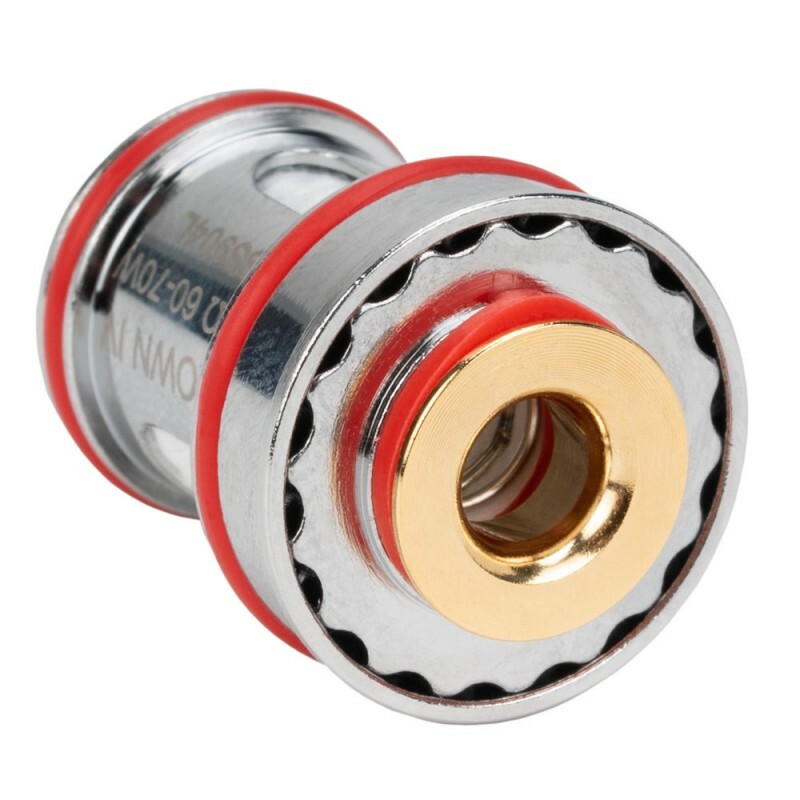 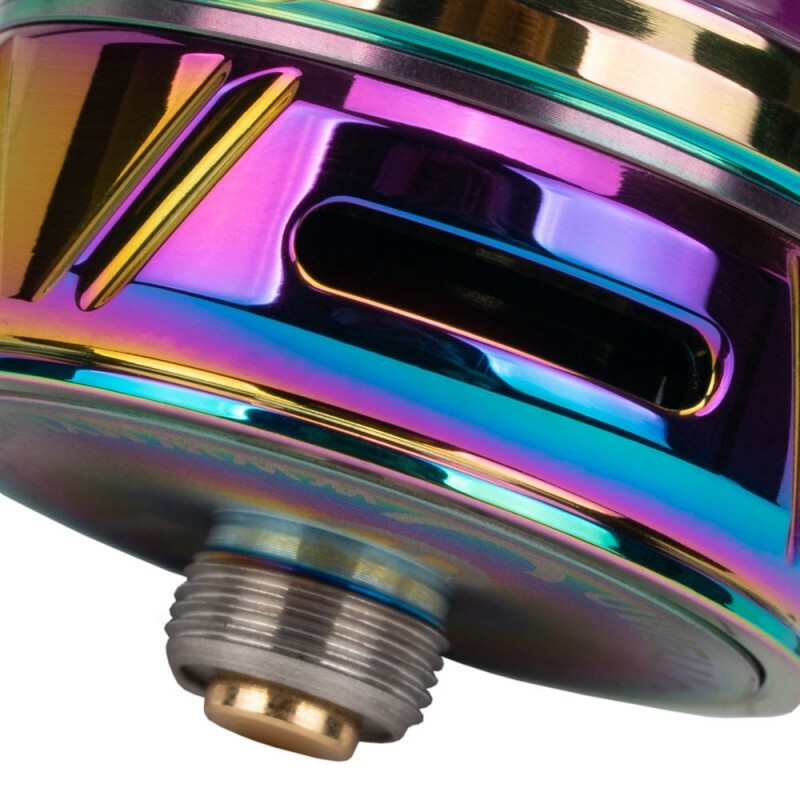 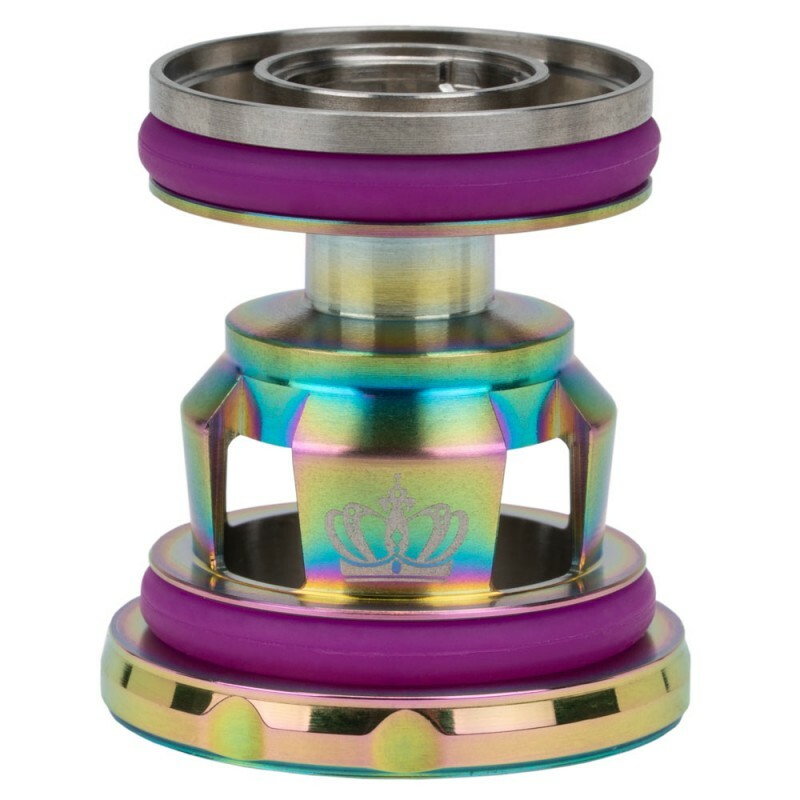 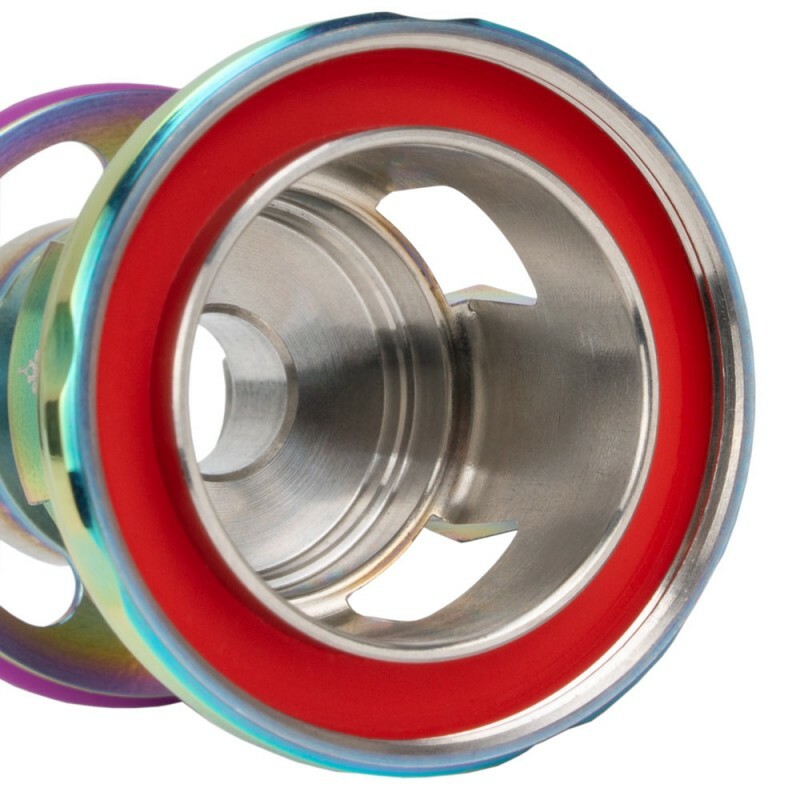 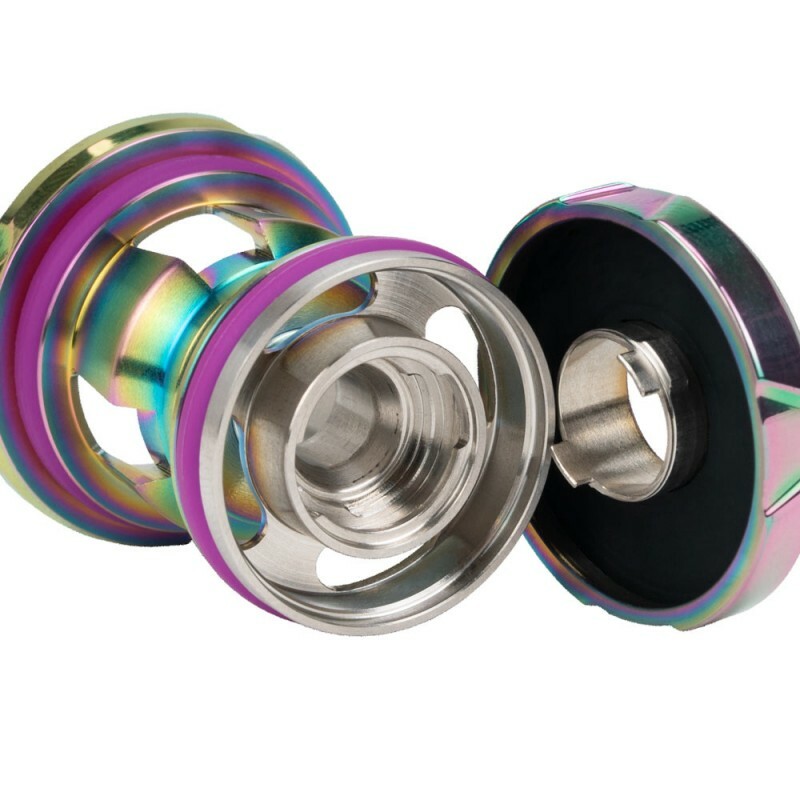 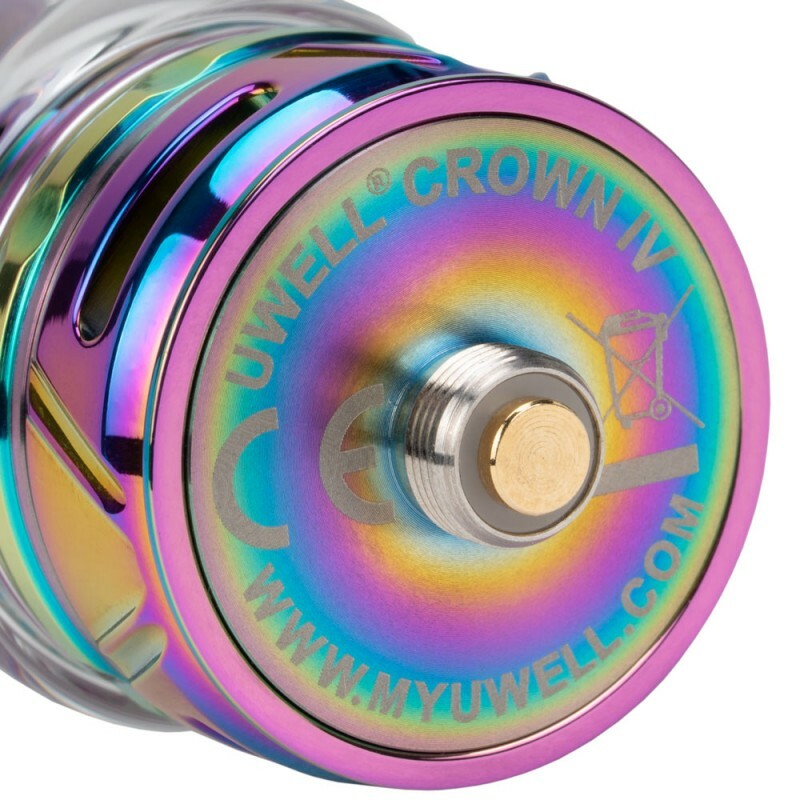 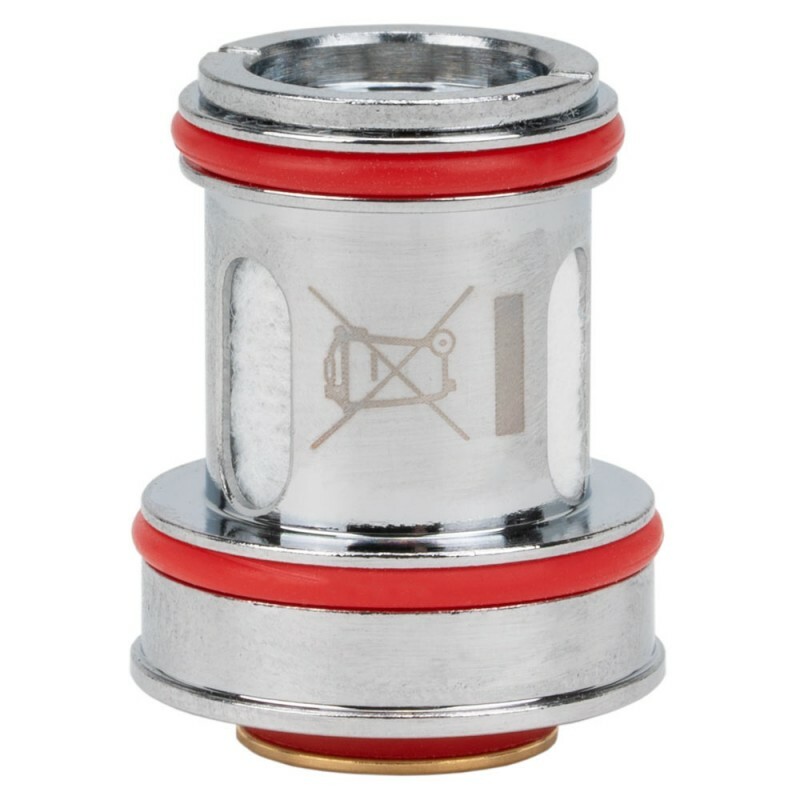 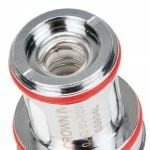 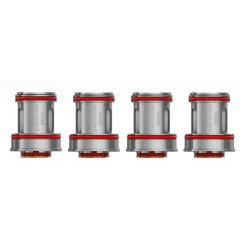 C H E C K M A T E .
Uwell Crown IV 4pk CoilsUwell Crown IV Replacement Coils utilize high-quality steel and organic..
Uwell Crown IV CHECKMATE ModC R O W N Y O U R S E L F A N D V A .. 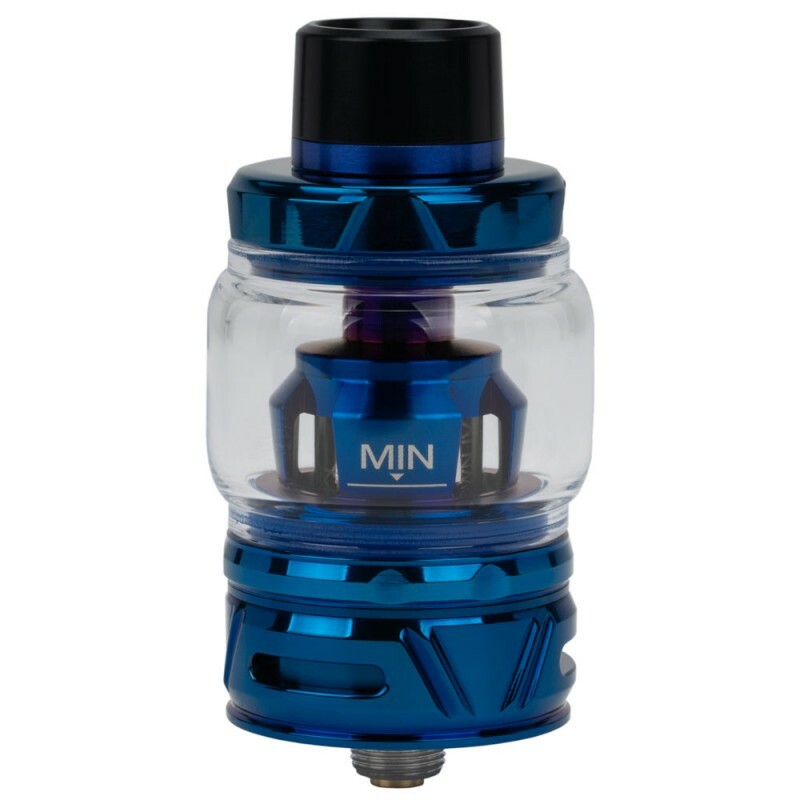 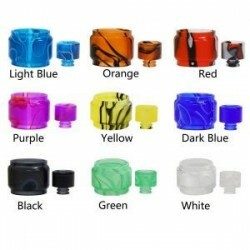 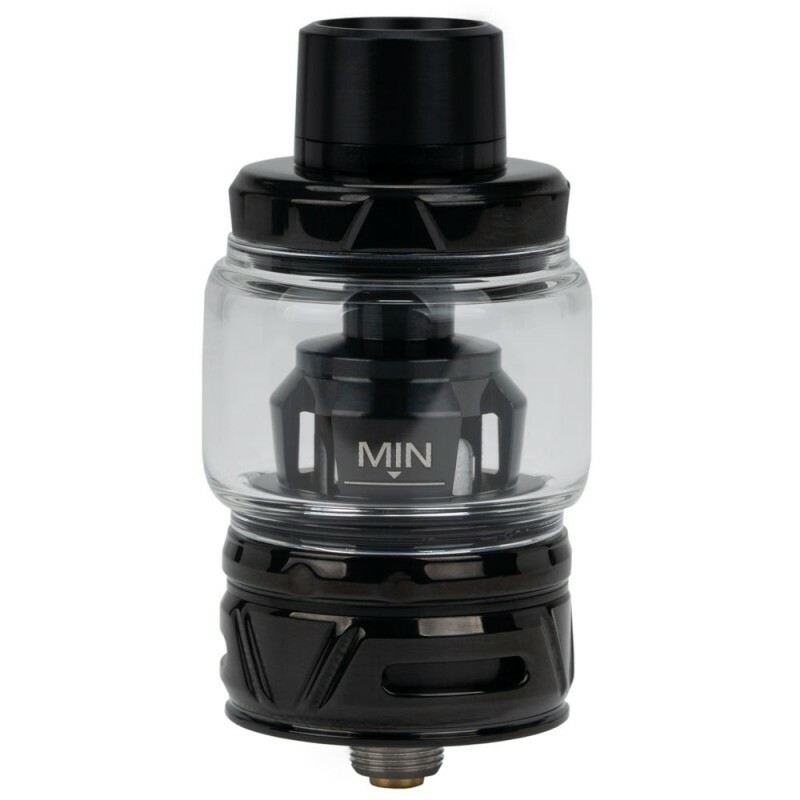 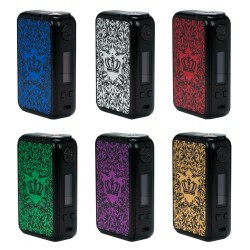 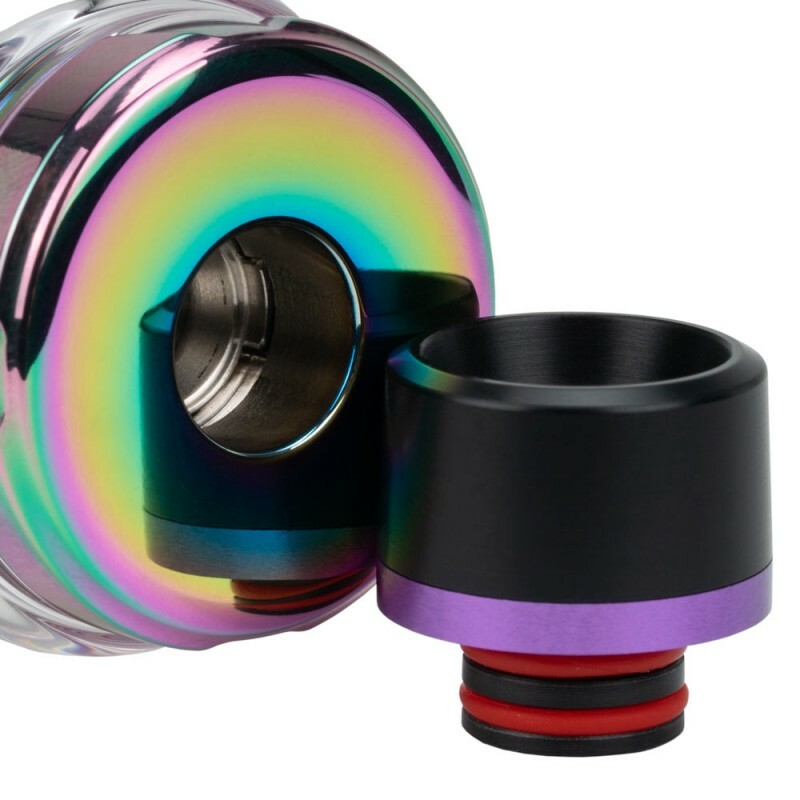 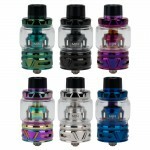 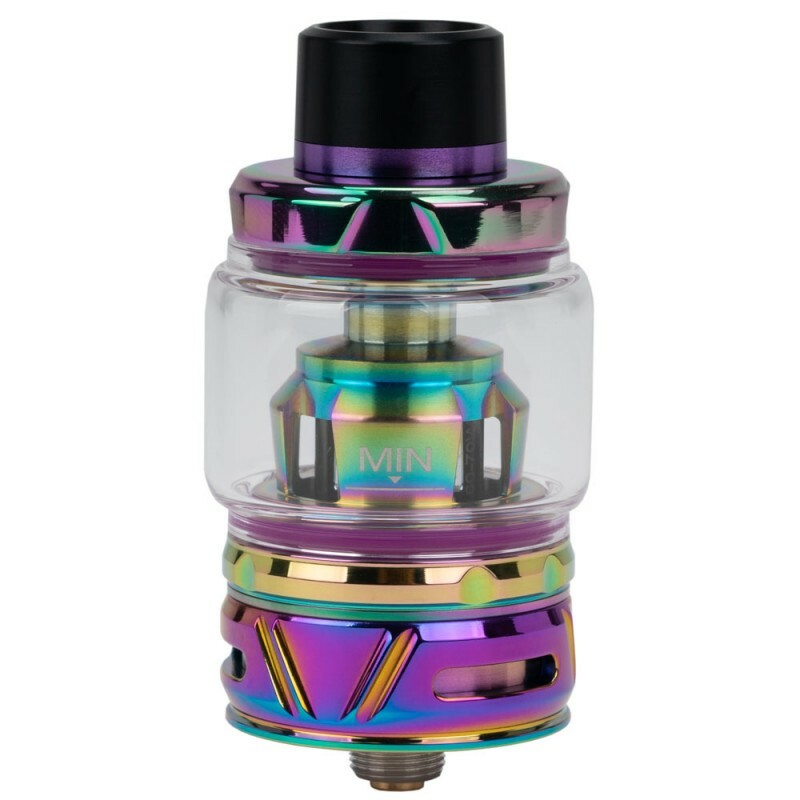 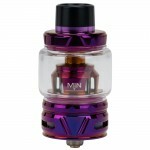 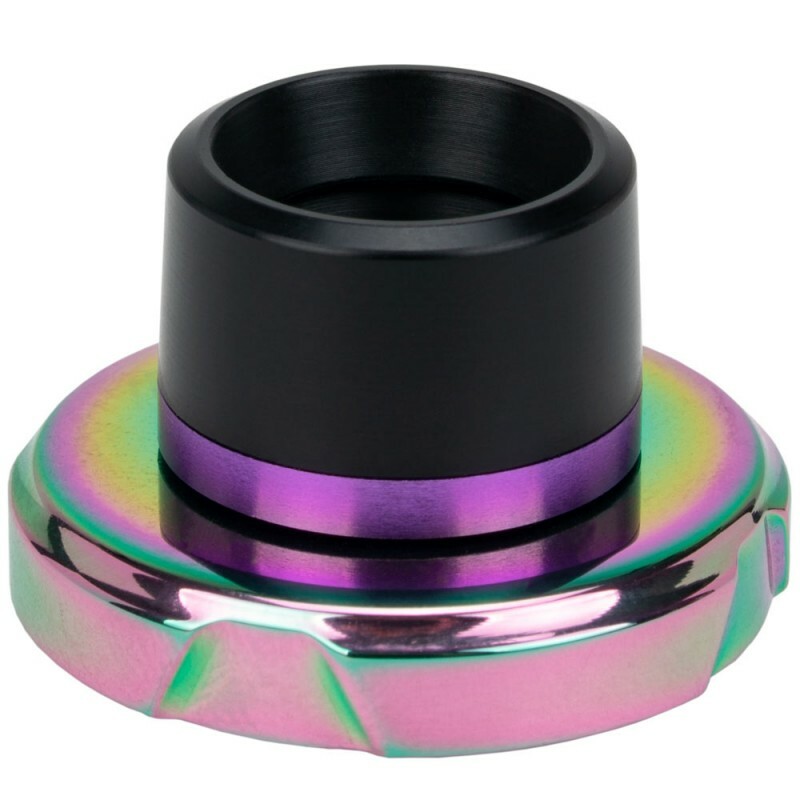 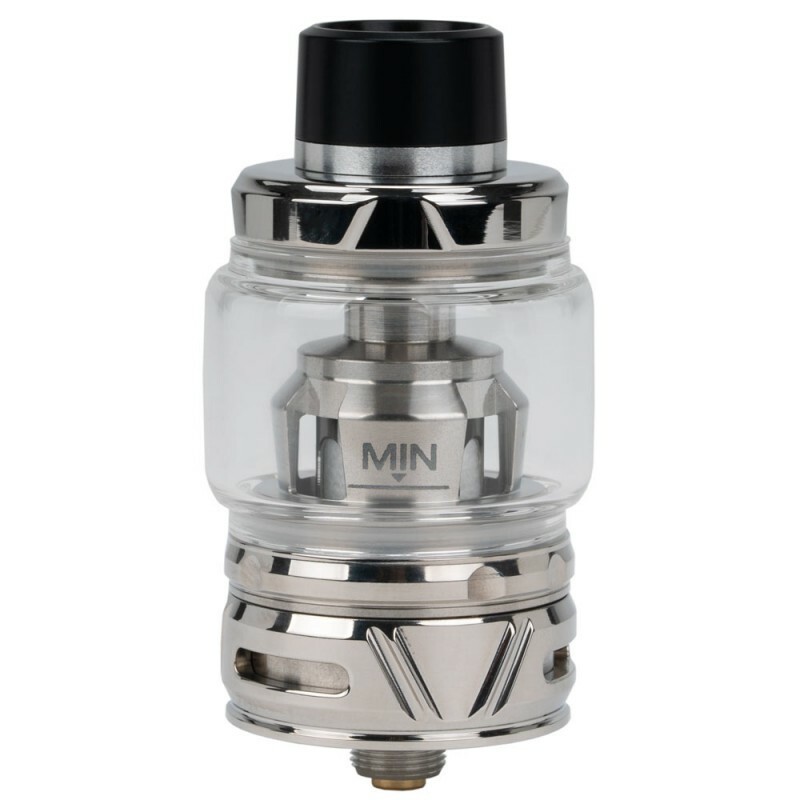 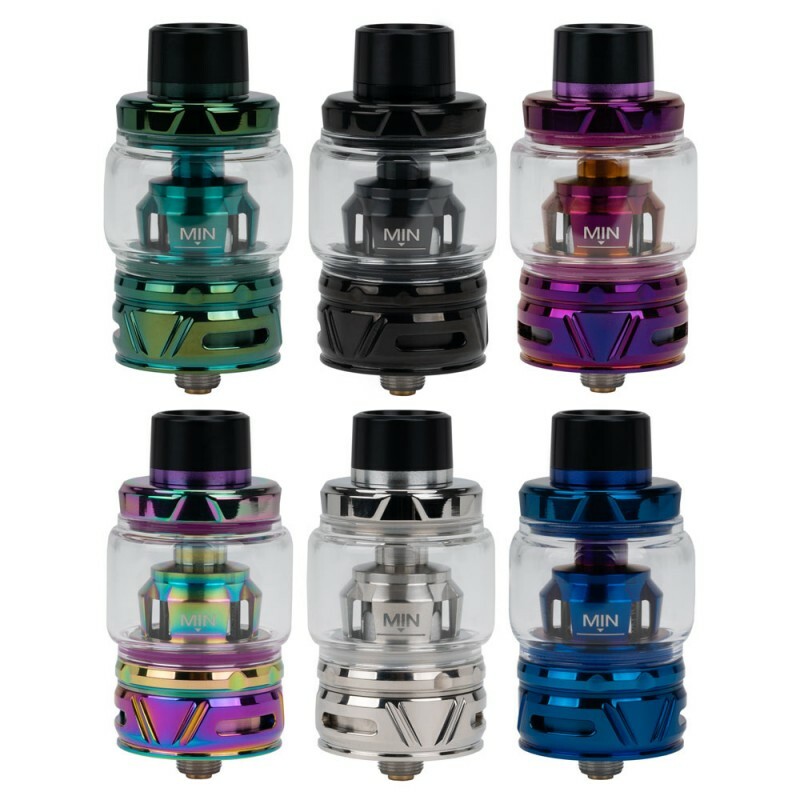 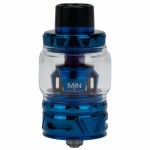 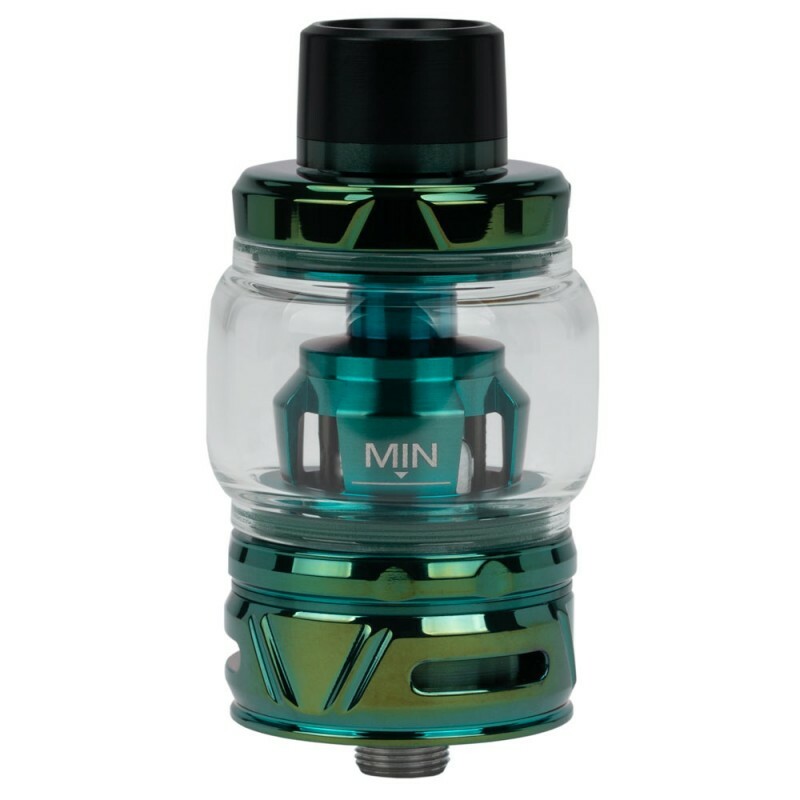 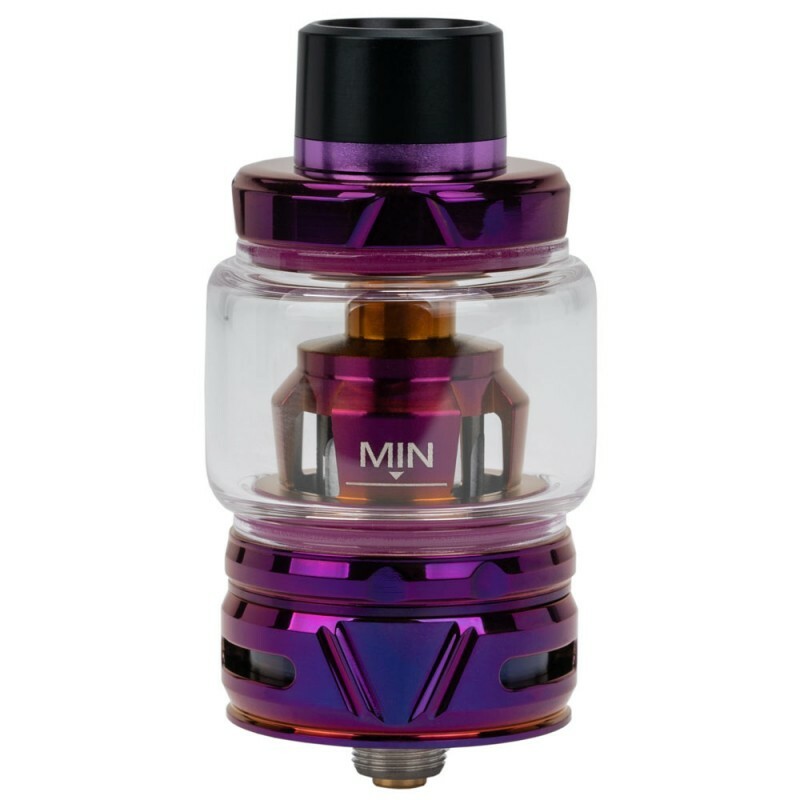 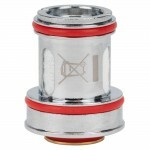 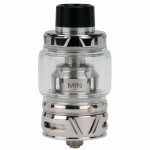 BLITZ Drip Tip n Glass Combo - Uwell Crown IV TankA beautifully crafted combination of a replacement..